Viking Theater places Alternate in UIL's One Act Play!!! 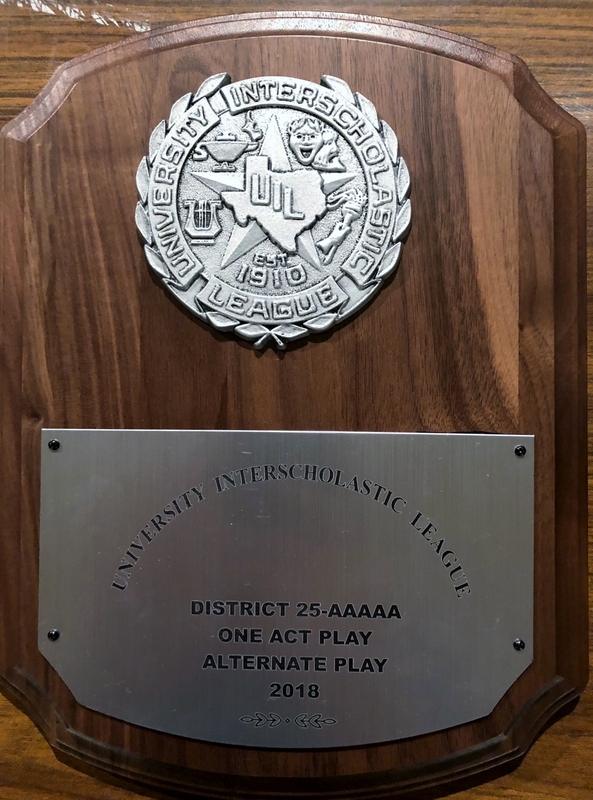 This year our Viking Theater placed Alternate in UIL's One Act Play. 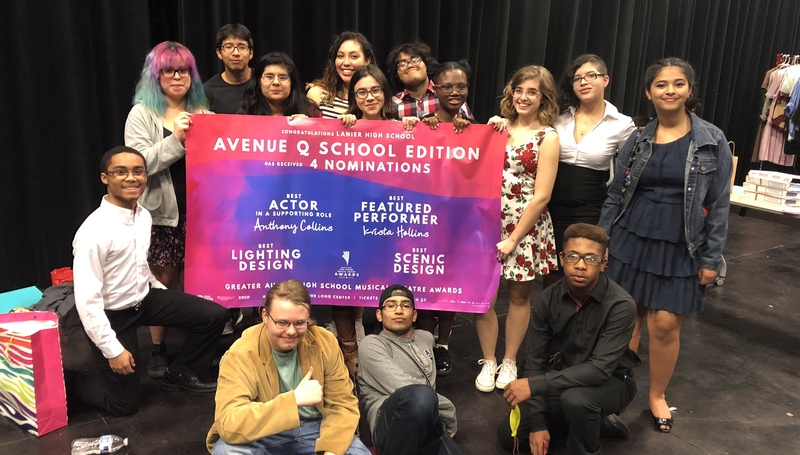 While this doesn't sound too glamorous at first glance, it should be noted that our school's theater department hasn't been recognized in four years by UIL! Adding onto this,two out of the three judges gave us advancing scores! Sadly, the other judge placed us second to last, keeping us from advancing. While the news isn't perfect, we're taking it in stride as we prepare to grow the program for next year. Please congratulate these students when you get the chance! We are thrilled with the results this year and are incredibly proud of our kids. This was a big step forward for all of them, and they deserve recognition. Thank you for all of the support you've given through tireless hours of working with our students to make sure they could perform at their best.